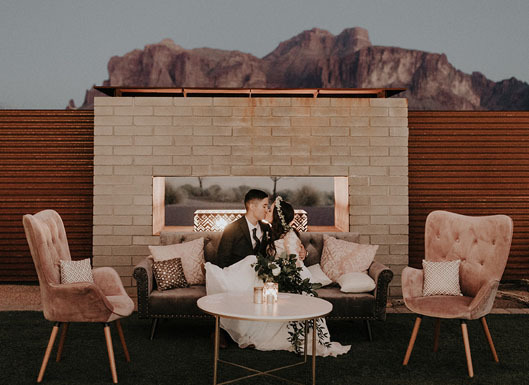 The Paseo offers a private, outdoor setting at the foot of the Superstition Mountains for your wedding or event with breathtaking mountain backdrops, natural Sonoran desert views and amazing sunsets. The exclusive property includes iron entry gates, guest parking, and a lovely welcome area. Two suites are available for the couple and their attendants. 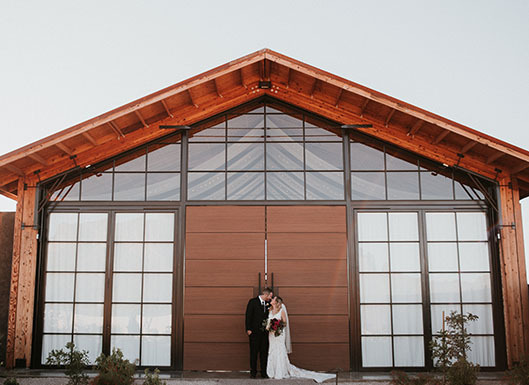 The lush grass ceremony area with a raised stage has unparalleled mountain views. 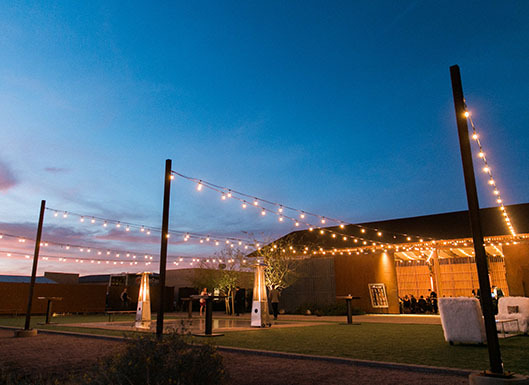 Guests will journey along decorative paths to a sunset cocktail hour with views of both the Superstitions and the pristine desert. What's included with our venue?